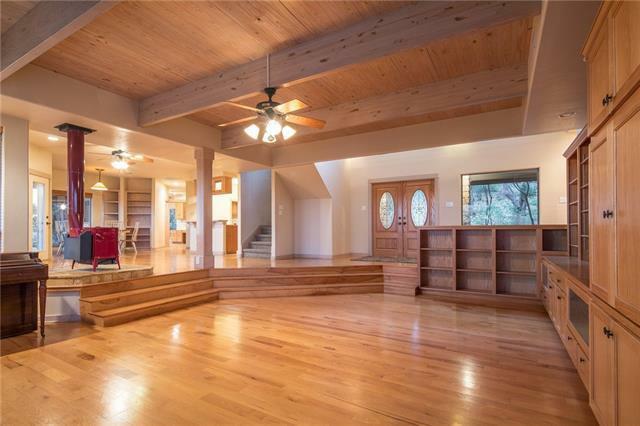 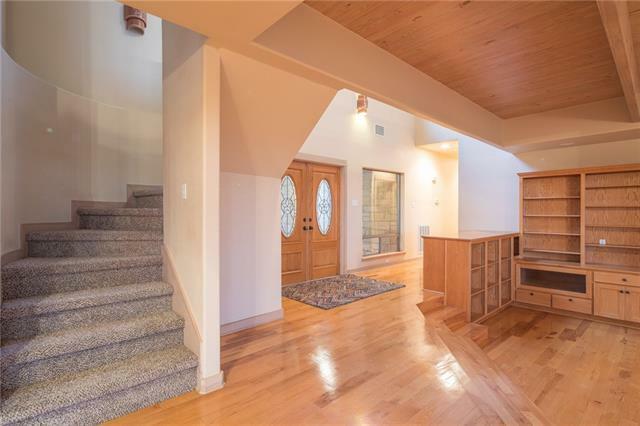 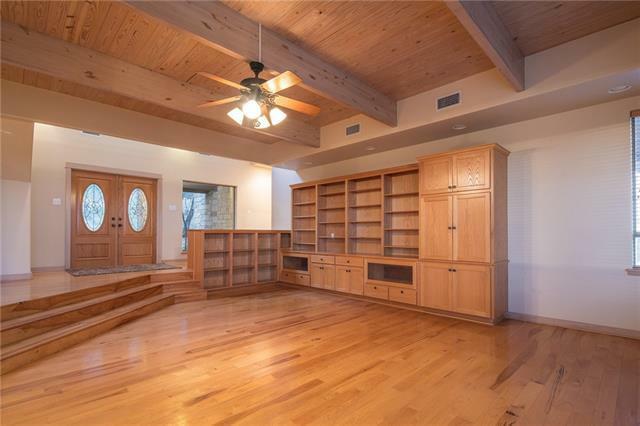 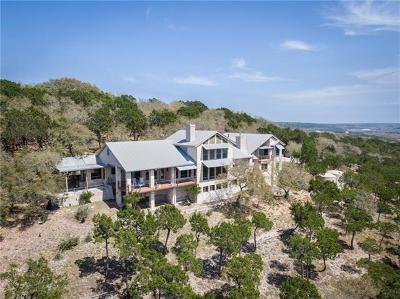 STUNNING HILLTOP CUSTOM 4/3.5/3 with 3,767 sq. Private & perfectly situated on 5.48 acres, you will this property is exceptional. 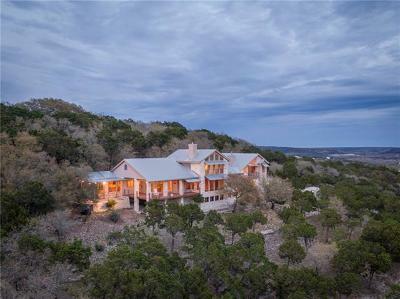 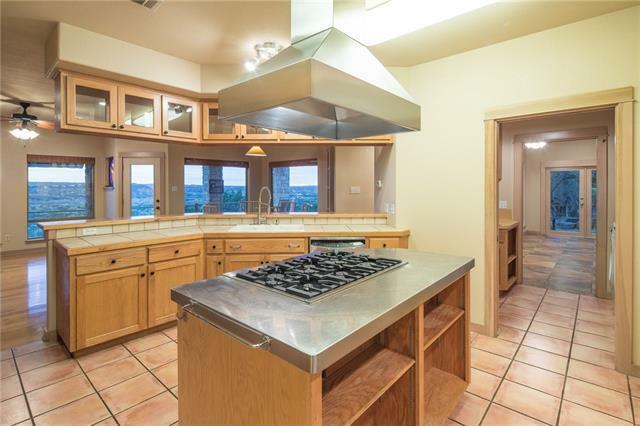 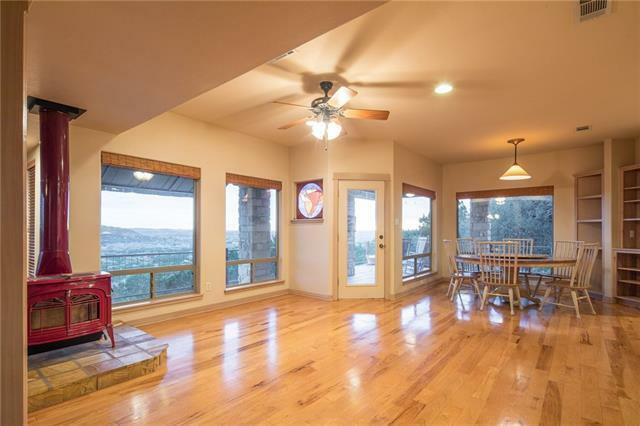 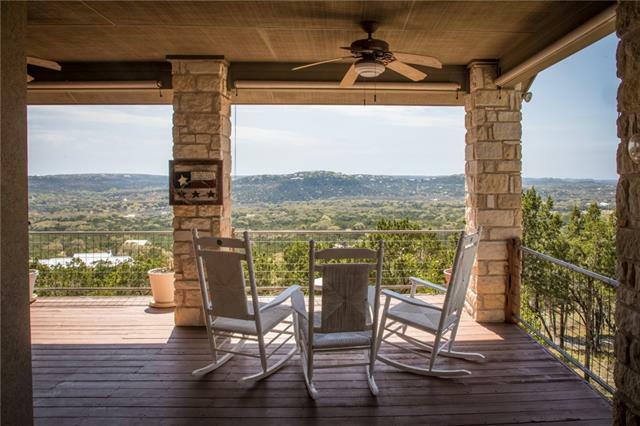 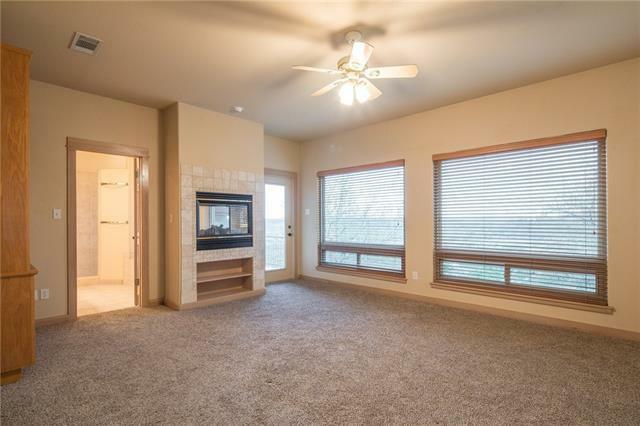 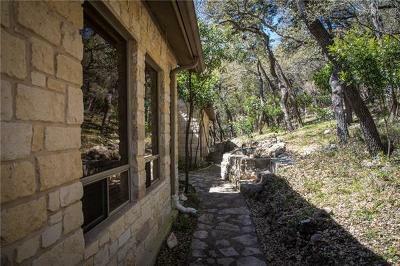 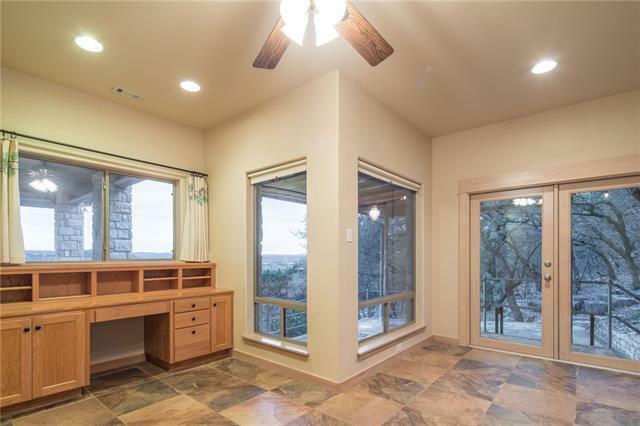 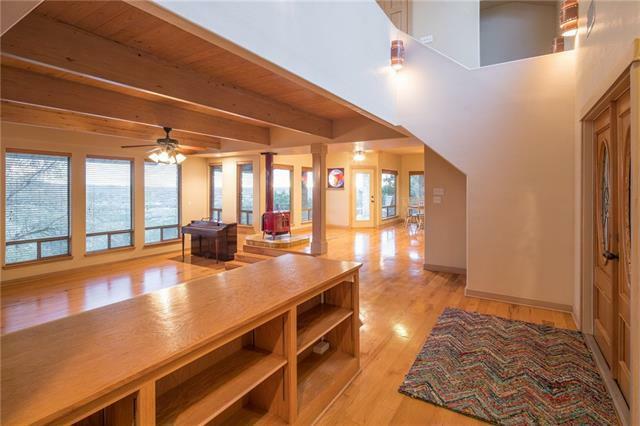 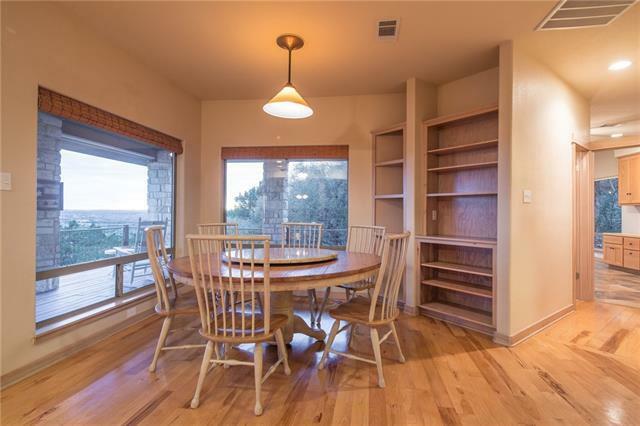 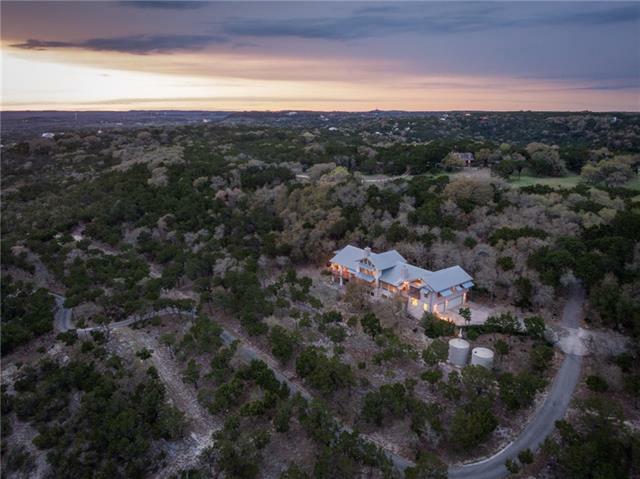 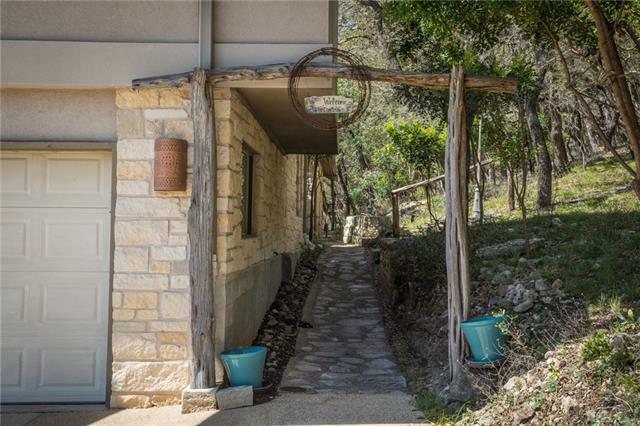 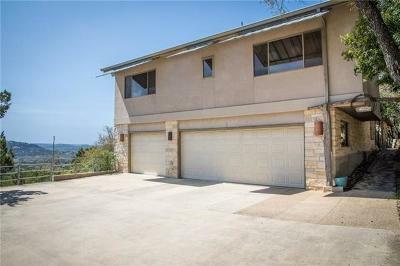 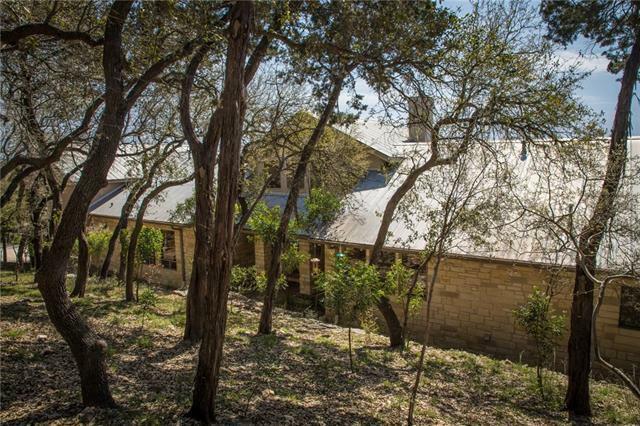 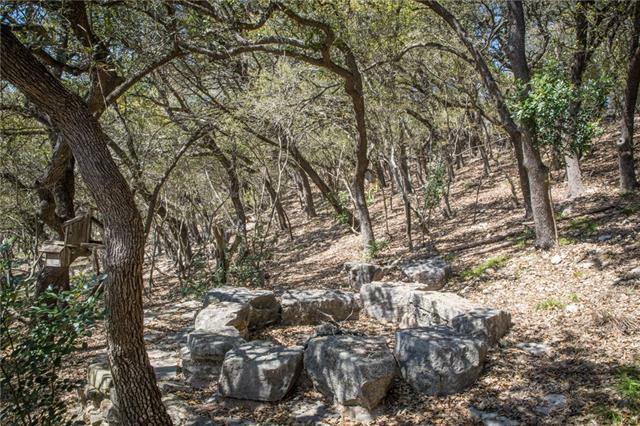 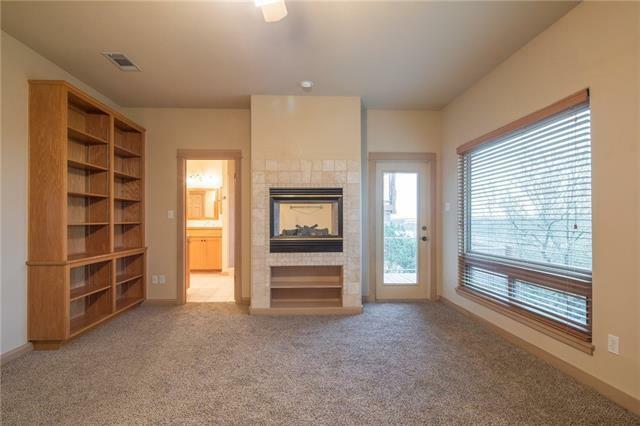 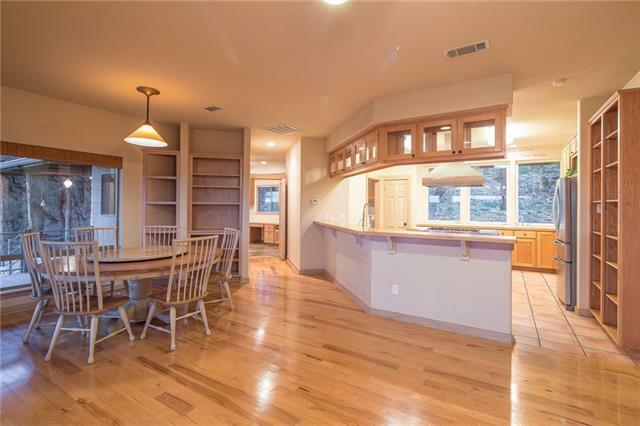 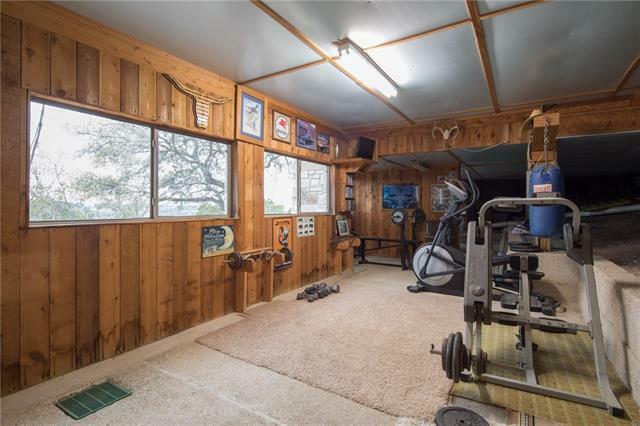 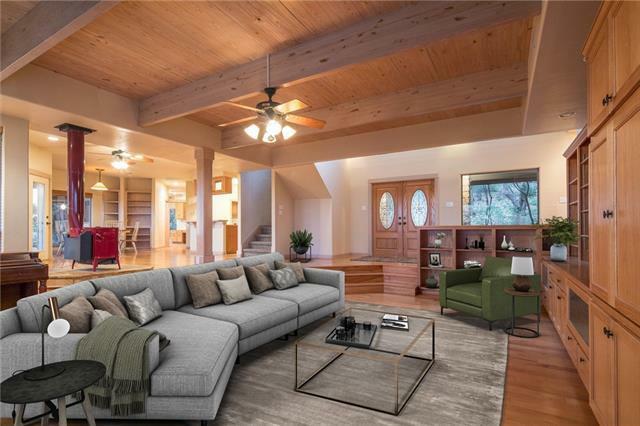 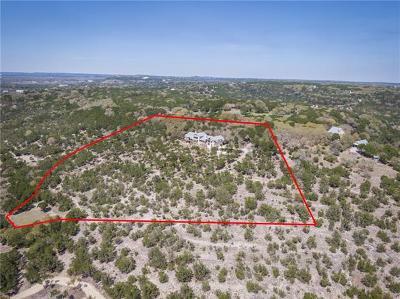 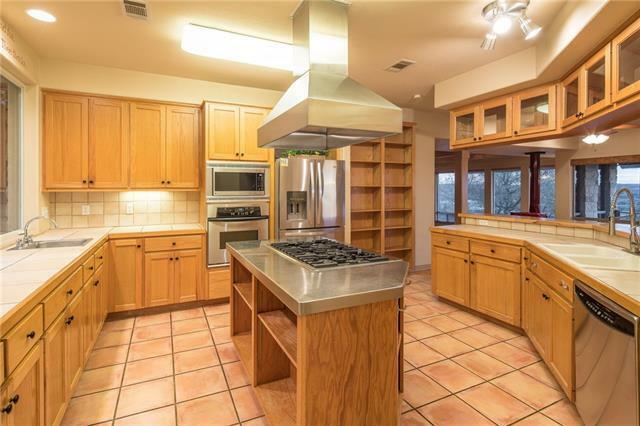 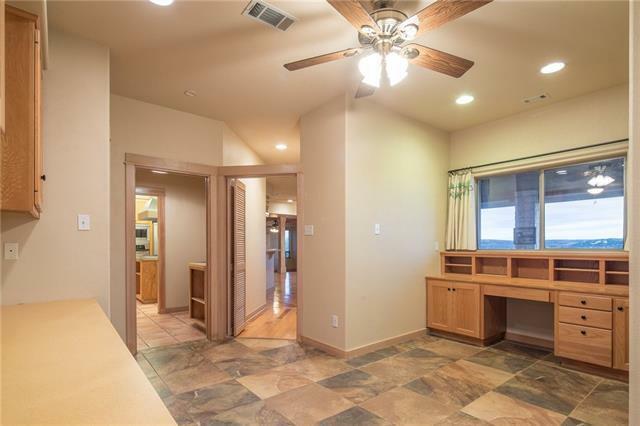 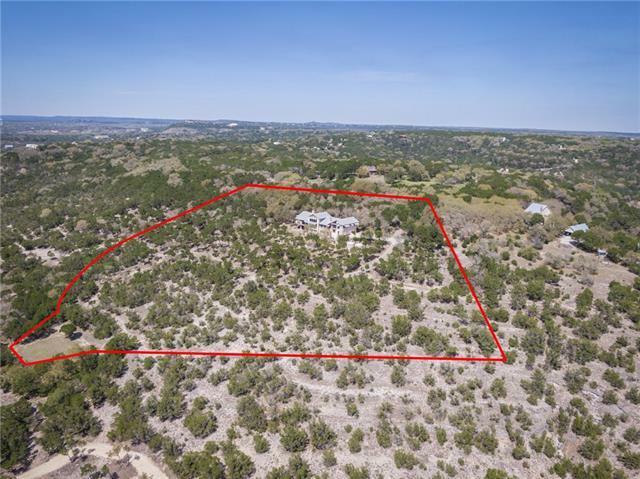 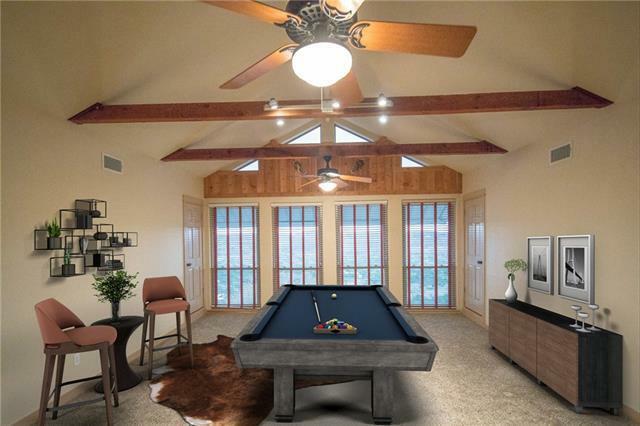 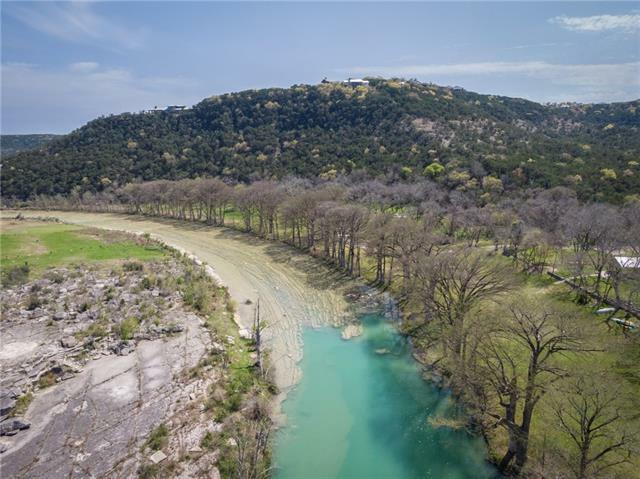 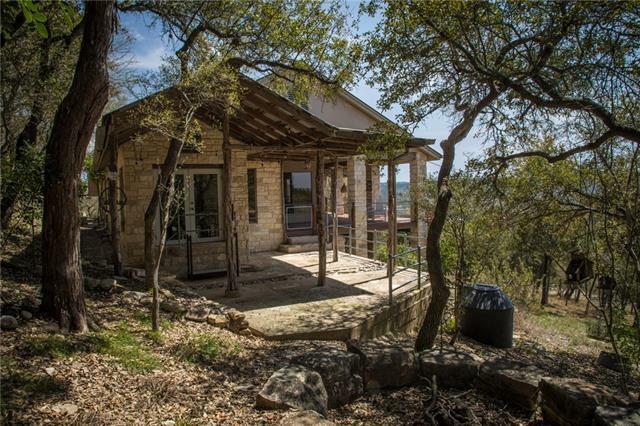 Situated perfectly on the hill side, the open living, dining & kitchen area as well as the covered patio have stunning views overlooking the hill country. 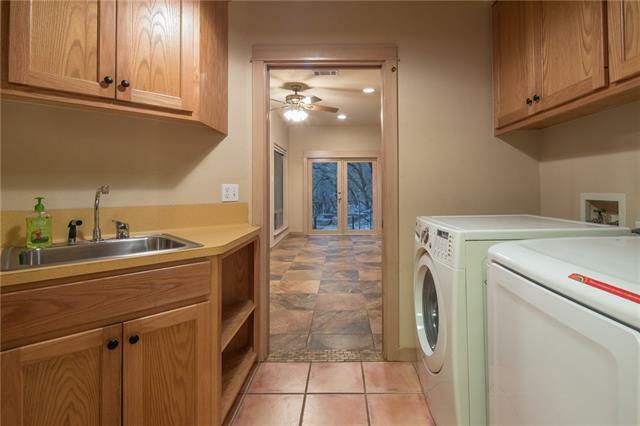 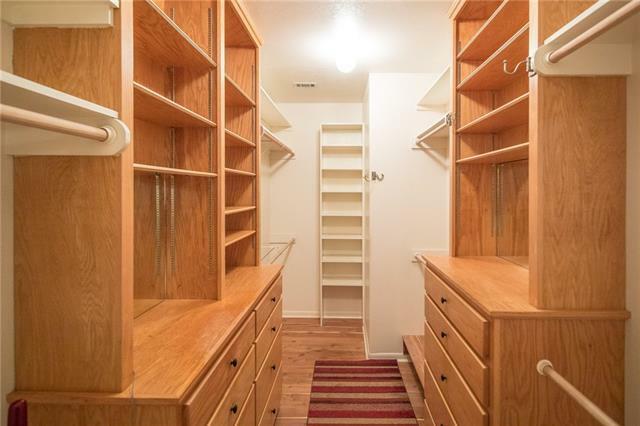 There are custom built in cabinets throughout the home. 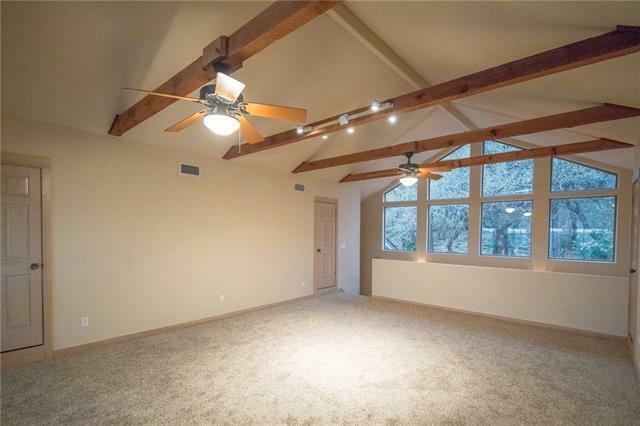 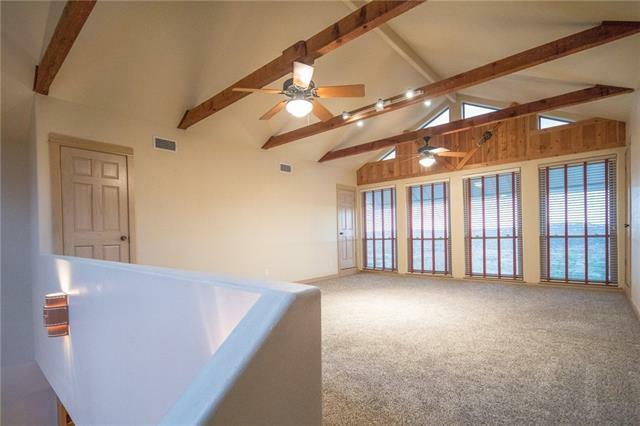 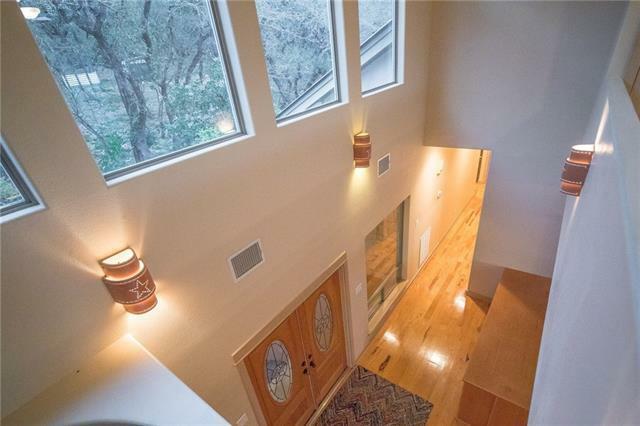 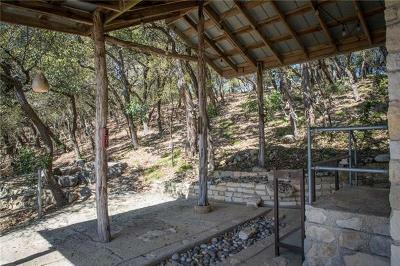 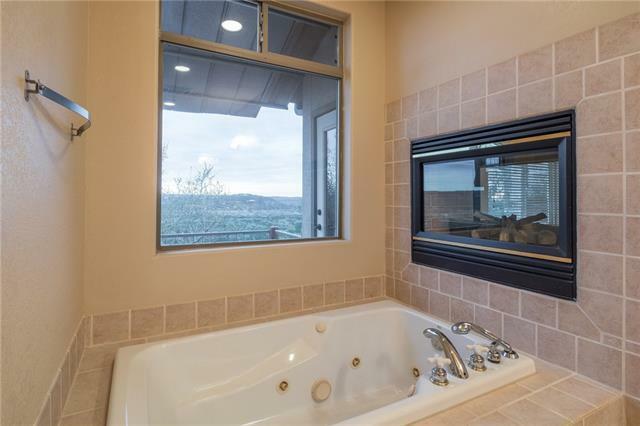 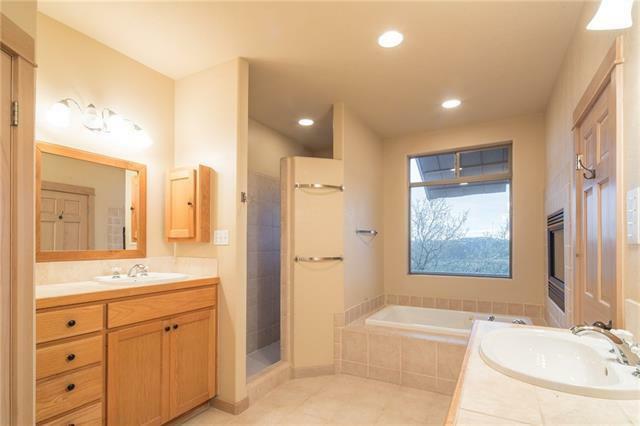 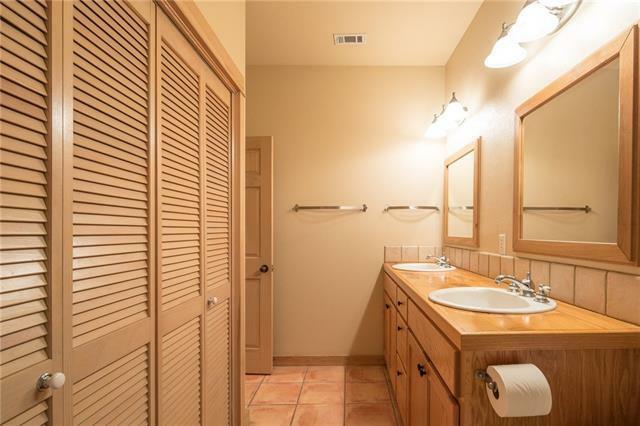 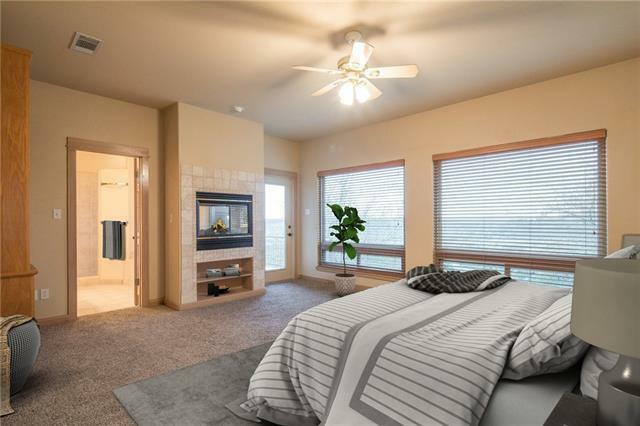 Master bath is a relaxing hideaway, jetted tub that overlooks hill country also equipped with a fireplace. 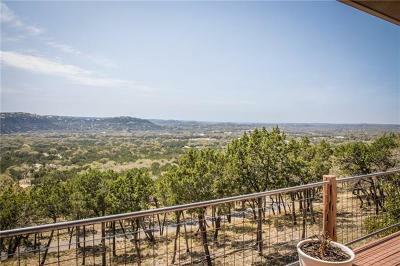 Majestic & Awe-Inspiring - you must see this one.